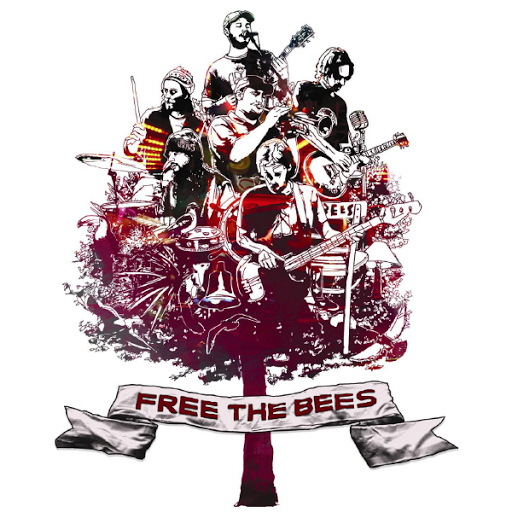 Song of the day: The Bees – "Chicken Payback"
I was going to get back to playing you Australian stuff (this is supposed to be an Australian power pop blog after all), but today’s song from England is just so irresistible that I couldn’t resist* keeping it away from the blog any longer. Song of the day: Alejandra O’Leary – "@ The Club"
Before I go on, I’d just like to say that I think Alejandra’s full name is splendid. I love the unlikeliness of it. (Like “Franciscus Smyth-Biggins”, or “Bjorn McSporran”, or “Trevor M’bokopappamoko” etc etc). …but I found Alejandra’s voice problematic. I like the timbre of her voice – it’s sort of a little-girl / girl-group / cute-cute-cute sound, and I like that kind of voice a lot – but it’s the intonation that’s not good news. I don’t want to criticise Alejandra’s voice too much, because she’s a better singer than I am (you really don’t want to hear me sing) – but Alejandra has recorded this CD and I’m mildly surprised that she’s allowed her singing as it currently sounds on the record to be presented to the public. I found the intonation (i.e., pitch) painfully insecure. With home recording nowadays, musicians have the luxury of being able to record take after take until they’re happy with what they’ve done. (Of course, musicians can go overboard with their recordings, spending way too much time correcting tiny things until they’ve made something completely flawless, fault-free, polished and sterile, without a hint of humanity.) So I thought Alejandra may have had the chance to take her recording away and tinker with her vocals (doing a retake here, a retouch there) until they were all in tune – or perhaps slightly less out of tune. Maybe Alejandra was going for a rough’n’raucous vibe with her vocals. But I don’t quite understand why, because the rest of the record (instrumentation, performance, recording) is neither rough nor raucous. So the upshot of this gingerly offered review is that I liked the songs but I didn’t like the singing. I have a terrible confession to make (sorry about this, Alejandra – you can cover your eyes now if you want to): Whilst listening to the songs, I actually winced a few times. I don’t know if I’m sensitive to vocal intonation or anything (I don’t think I have perfect pitch, so it’s not that), but I do have a problem when things aren’t in tune, whether they be vocals or instruments. It makes no difference to me – if something’s out of tune, I tend to cringe because to me it’s incredibly noticeable, wherever it is. I don’t want to make a big deal out of this. Alejandra’s vocals may not bother you anywhere near as much as they did me. I also don’t want to end this post on a sour note (yep, pun intended), because I really don’t like bagging** people, so I’ll mention the things I liked. “What are the things you liked?” I hear you ask. I’m glad you asked. I can say that what I liked about Alejandra’s songs were the song structures, instrumentation, playing, and recording quality. Although I didn’t think the vocal melodies were terribly strong, I thought they suited the songs. It all made for what I’d consider to be “relaxed songs” – songs that took their time unfolding. 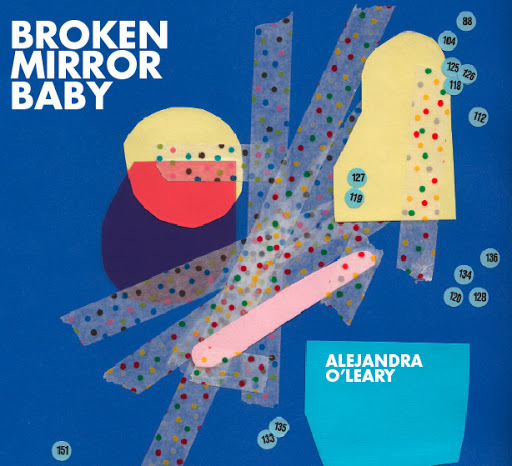 Alejandra O’Leary – Broken Mirror Baby – Album Promo from jfrey1 on Vimeo. 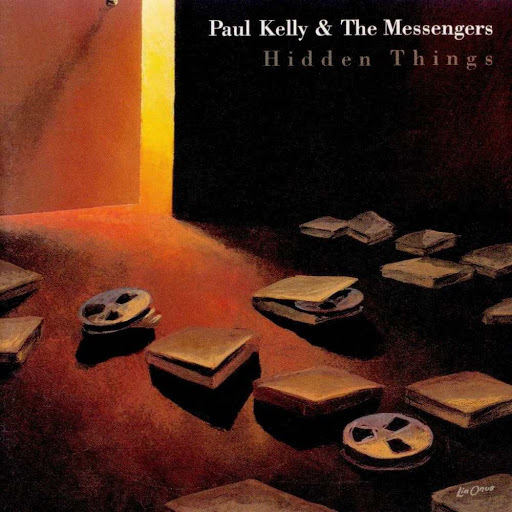 Song of the day: Paul Kelly And The Messengers – "When I First Met Your Ma"
I think it’s the ambiguity that just increases the sigh-factor in me. Is it about divorce? Death? Incarceration? Madness? Just why did the mother leave? Or maybe she didn’t leave. Who knows? I guess the listener can decide what’s what and who’s who in this song. 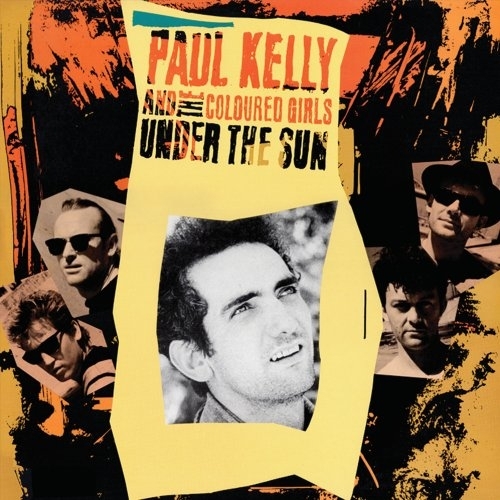 Song of the day: Paul Kelly & The Coloured Girls – "Crosstown"
Incidentally, I was originally going to play you a different Paul Kelly song today but I thought it might have been a bit too low-key for you. It’s an obscure single by Paul that didn’t chart, but I absolutely adore it. Actually, I think I’ll play it tomorrow anyway. Yep, I’ll play it tomorrow. Song of the day: Cymbals – "8am Escape Plan"
By now you’re probably aware that, courtesy of the lover of most things Japanese – and soon to be in Japan* – Celeste (Hi, Celeste! ), I’ve been exposed to a variety of Japanese pop and rock music. And because I have a blog, you have, too. Cymbals sound like a cross between Jellyfish and Ben Folds Five. I like that. It’s fun. 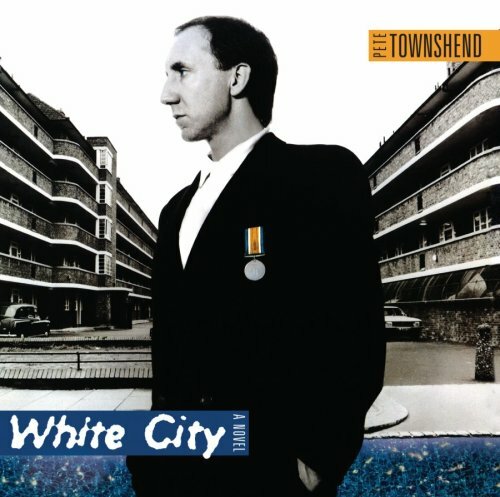 Song of the day: Pete Townshend – "Give Blood"
I’m going to do something I don’t usually do: I’m going to ask you to play the video first, because it’s that version of the song I’m featuring today. And it’s a specific aspect of the performance in the video that I want you to experience. Anyway, I went off to this drum clinic*. 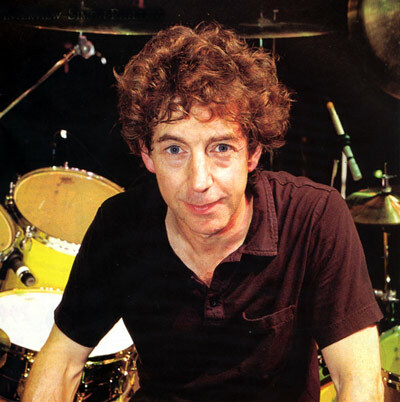 Simon appeared, said “howdy” to everyone (he may not have actually used the word “howdy”), sat down at his drum kit, and proceeded to play “Give Blood” (see above). In its entirety. Completely solo. And my jaw dropped – for six minutes. It was one of the most amazing musical performances I’ve ever experienced. Thanks, Simon, for drumming an entire song on your own and not making it boring. 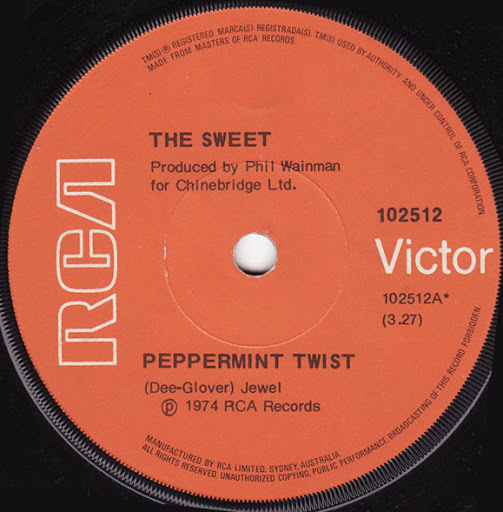 You are currently browsing the Peter's Power Pop blog archives for August, 2011.